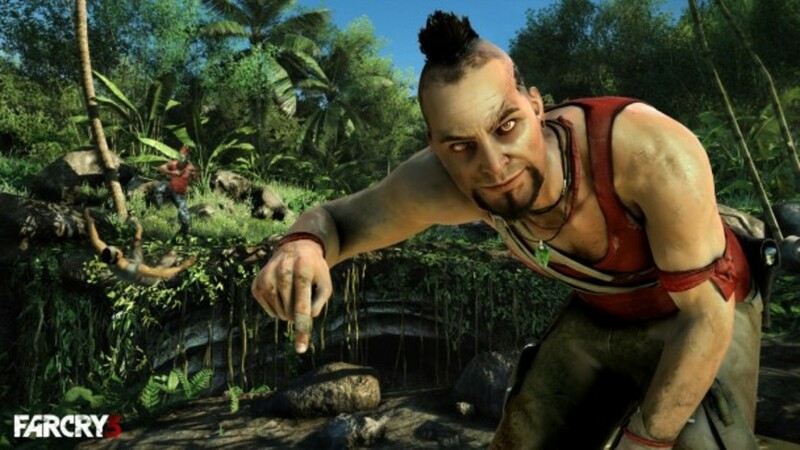 Far Cry 3 takes the players to the skin of Jason Brody, a man alone in the confines of the world, trapped in a mysterious isolated tropical island of civilization. In this wild paradise where illegality and violence are the only certainty, players will determine when, where and how the events of the game unfold. Players will cut into pieces, displace, detonate and shoot their way across the island in a world that has lost all sense of right and wrong. AN OPEN WORLD FIRST-PERSON SHOOTER: Create your own FPS adventure. Customize your weapons, your skills and your approach to each mission, whether you favor intense run-and-gun action, stealthy close-up takedowns or long-range sniping. AN ISLAND OF DANGER AND DISCOVERY: Explore a diverse island playground, from mountain ranges and swampy grasslands to white sandy beaches. Discover relics, hunt exotic animals, play mini-games and travel quickly by land, sea or air. Fight your way through the island’s towns, temples, river ports and more! UNCOVER A MEMORABLE STORY AND AN INSANE CAST OF CHARACTERS: Encounter an engaging and disturbed cast of characters as you take a gritty journey to the dark side of humanity, written by a Writers Guild Award winner. PLAY WITH FRIENDS IN A FULL CO-OP CAMPAIGN: Play online and team up in a four-player campaign which challenges you to be your best and work together to prevail. Experience the island through the eyes of a wayward crew in their own quest to survive against the odds. A DIFFERENT BREED OF MULTIPLAYER: Innovative multiplayer rewards skill and team play. To level up, players must support each other by boosting with battle cries, reviving teammates and calling in support weapons. After each match, players have the choice to punish or show mercy for their foes in fun and twisted ways, choreographed with interactive cutscenes. USE THE MAP EDITOR TO CREATE AND ACCESS NEW CONTENT: The powerful and easy-to-use Far Cry® Map Editor is back, with new and improved features. A community of mapmakers ensures a constant stream of all-new content with the very best being showcased for the whole world to enjoy. Using the included tools, you too can make amazing maps, quickly and easily. 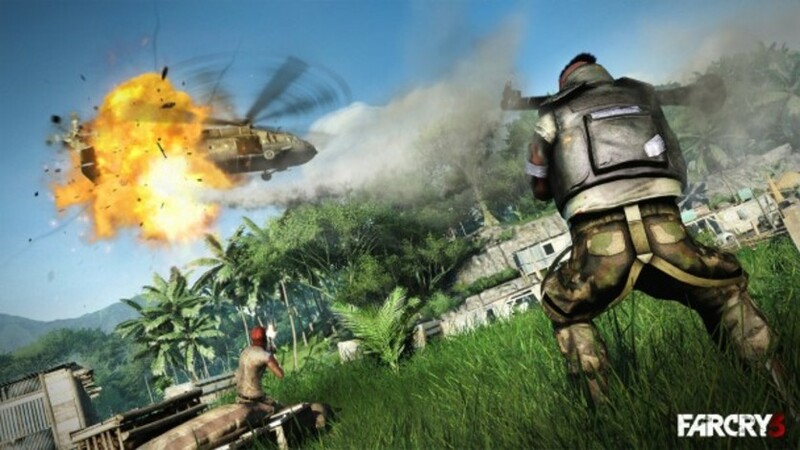 CUTTING-EDGE GRAPHICS AND GAMEPLAY: Far Cry® 3 is being developed by the world-class game designers who brought you such critically acclaimed titles as Assassin’s Creed® 2, Assassin’s Creed® Brotherhood, and World in Conflict®. The Monkey Business Pack: Meet Hurk and his explosive bomb-carrying monkey in four heart-pounding missions and get two bonus ways to humiliate your friends in multiplayer. 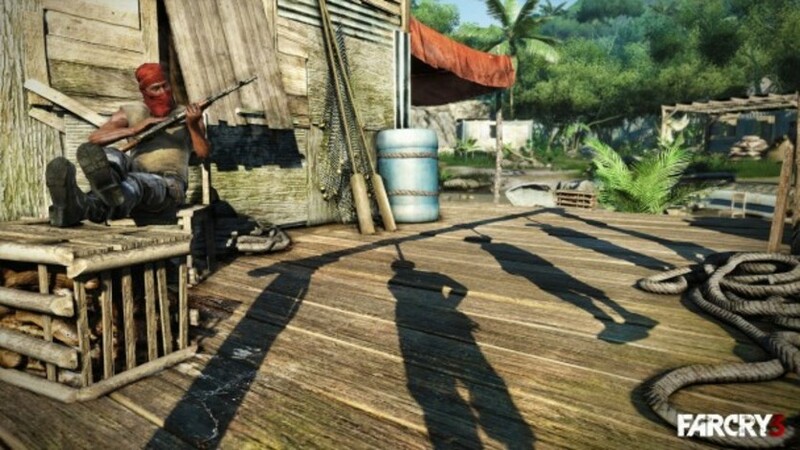 The Lost Expeditions: Discover the secrets of the island’s lost World War II ruins in two suspenseful action missions, and unlock the power of a shotgun in a one-handed flare gun in multiplayer. The Warrior Pack: Strike fear in your enemies with an exclusive dagger and get an early unlock of the tattoo editor in multiplayer. The Predator Pack: Hunt four ferocious animals with the M-700 Predator Rifle in single-player and silently kill opponents with the unlocked Predator Bow in multiplayer. The Survival Guide artbook (pdf file): Discover unique artwork and insider information to help you survive the insanity of the island. © 2007–2012 Ubisoft Entertainment. All Rights Reserved. 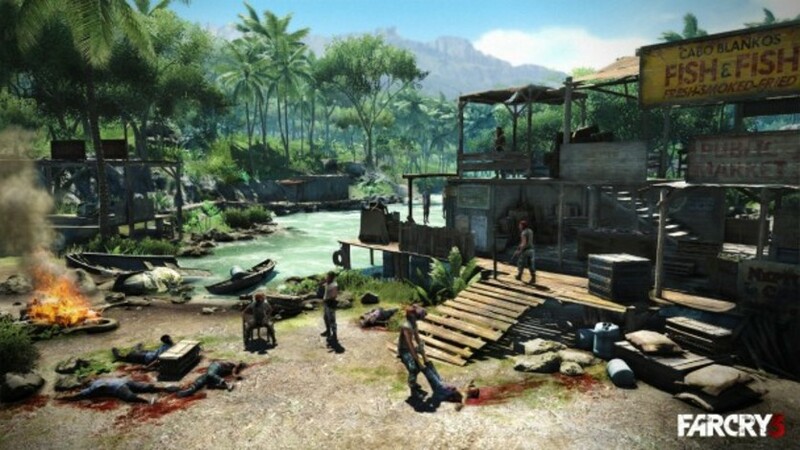 Far Cry, Ubisoft, and the Ubisoft logo are trademarks of Ubisoft Entertainment in the US and/or other countries. Based on Crytek’s original Far Cry directed by Cevat Yerli. 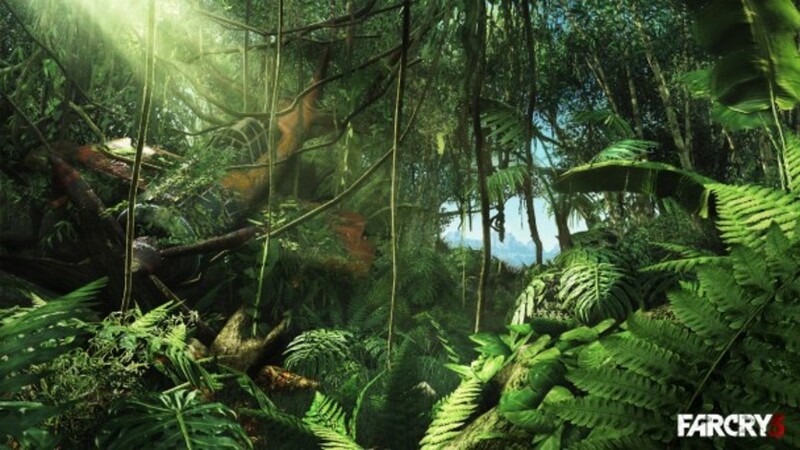 Powered by Crytek’s technology “CryEngine.”.